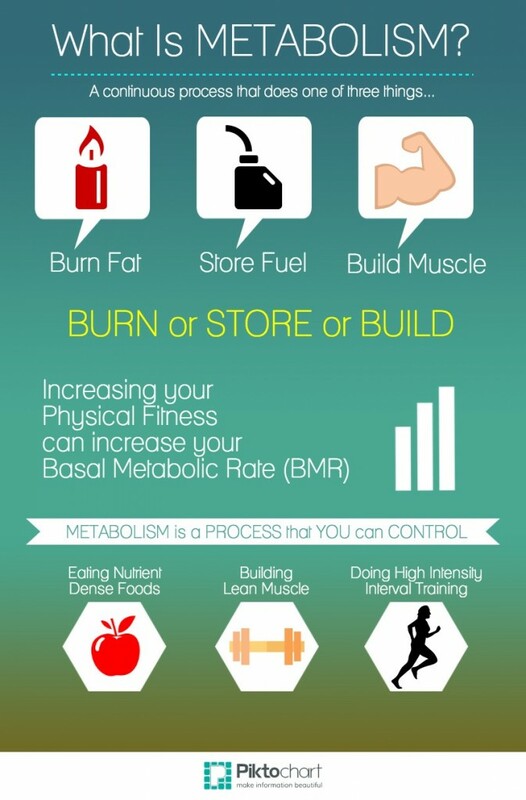 Infographic: What is Metabolism and how to control it? 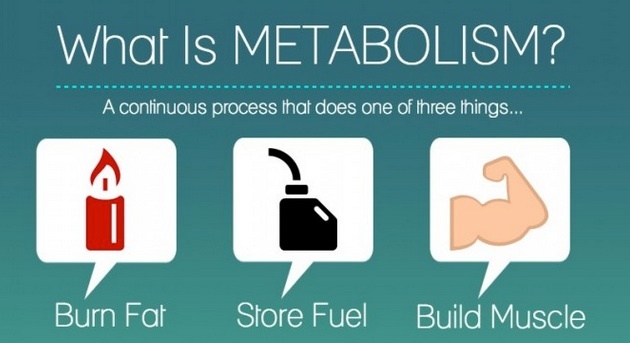 INFOGRAPHIC — When we ask what is metabolism and how can we boost our metabolism, what does that mean? Find out some of the facts in this infographic. I did not know this info a few years ago. Metabolism (pronounced: muh-TA-buh-lih-zum) is an organized process of chemical reactions in our body’s cells. Metabolism converts fuel from our food into energy we need to power the many things we do, from growing to thinking to moving. Particular proteins in the body control METABOLIC chemical reactions in our cells, and these chemical reactions coordinate with our many body functions. Hundreds of metabolic reactions happen simultaneously — all regulated by the body — to keep cells healthy & working. But, What Is Metabolism? It’s is a continual process that starts when we’re conceived and continues until we die. It is a critical process for thousands of life forms — not just humans. If metabolism were to stop, living things would die. As an example of how the metabolic process works in humans, understand that it all begins with plants. First, a green plant gets energy from the sun. That plant uses its energy and chlorophyll (a molecule that gives plants green color) to build sugars from carbon dioxide and water. This photosynthesis is a process you probably learned about during biology class. When animals & people eat plants (or, carnivores that eat animals after they eat plants), they bring in this energy (as sugar), along with other vital cell-building chemicals. 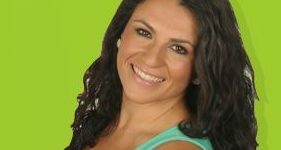 The body breaks the sugar down so energy that is released can be distributed to, and used by, the body’s cells as fuel.